New Court Chambers is a specialist set of family law barristers, with particular expertise in Public Law Care, Adoption, Private Law Children, Financial Relief and Court of Protection matters, providing expert advice to our professional, lay and Direct Access clients. Breadth and depth of experience representing local authorities, parents, children and interveners in care proceedings from first to final hearing.  Committed to assisting clients resolve disputes regarding their children. For first rate representation in all cases involving vulnerable adults. Expert advice and advocacy in all areas of financial relief and Trust of Land Act cases (TOLATA). Fully accredited Mediation and Arbitration services in all areas of family disputes. New Court Chambers and its clerking team continues to be recognised as a leading family law set of chambers with individual members identified as experts in their field.  Chambers is ranked as a leading family set by Chambers & Partners. New Court Chambers is delighted to announce that Kayleigh Long has been appointed as a Deputy District Judge on the South Eastern Circuit. EVENT, 17.4.19: Nisa-Nashim Sisters In Law – Is Surrogacy Recognised in Jewish Law? Is a child born via surrogacy to Jewish parents recognised as Jewish under Jewish Law? Please join Elissa Da Costa-Waldman, Raisa Saley, speaker Bianca Jackson and other members of Nisa-Nashim for an evening of interesting discussion and networking.